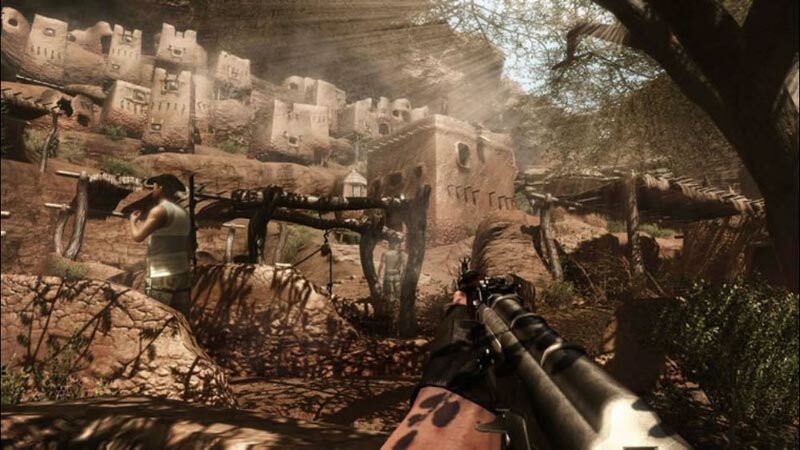 Far Cry 2, the next-generation first-person shooter, will take you deep into the most beautiful but also most hostile environments in the world: Africa! More than just a visual and technological achievement, Far Cry, the true sequel to the award-winning PC game, will provide you with an unprecedented gaming experience. Caught between two rival factions in war-torn Africa, you are sent to take out "The Jackal," a mysterious character who has rekindled the conflict between the warlords, jeopardizing thousands of lives. In order to fulfil your mission you will have to play the factions against each other, identify and exploit your their weaknesses, and neutralize their superior numbers and firepower with surprise, subversion, cunning and, of course, brute force. 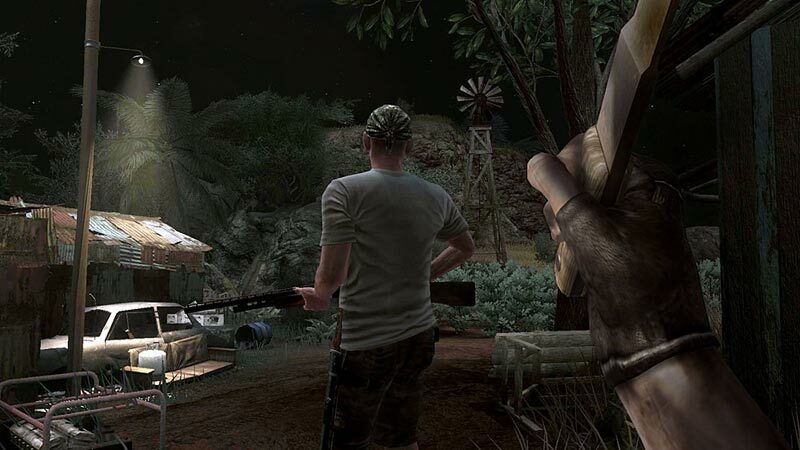 Far Cry 2 is a ruggedly good-looking game with an ambitious design and a cutthroat feel. The action is high-quality, free-roaming stuff, and the game earns major points for its smart way of dealing with getting shot up, patched up, and bailed out. The story does keep you on a leash and your objectives tend to repeat without too much variation, but if you enjoy this line of work, Far Cry 2's dangerous African landscape is a great place to be a merc. Obviously if you're a shooter fan you should buy this game. A simple glance at the score should confirm in your mind, if there was ever any doubt, that Far Cry 2 is nothing but brilliant. But we're already looking to the future. 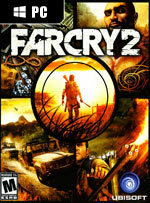 Our minds are already spinning at what Ubisoft Montreal might come up with for the inevitable Far Cry 3. Just like your options when it comes to tackling a mission, the possibilities are endless. Ubisoft Montreal has done some great things with Far Cry 2; the product of putting a gigantic development staff and what must have been a gargantuan budget behind developing a new kind of first-person shooter on a new engine. The formula still needs work in terms of enemy AI, quest structure, and giving the player more to do to fill in all that open space, but as it is, it's still a standout achievement. 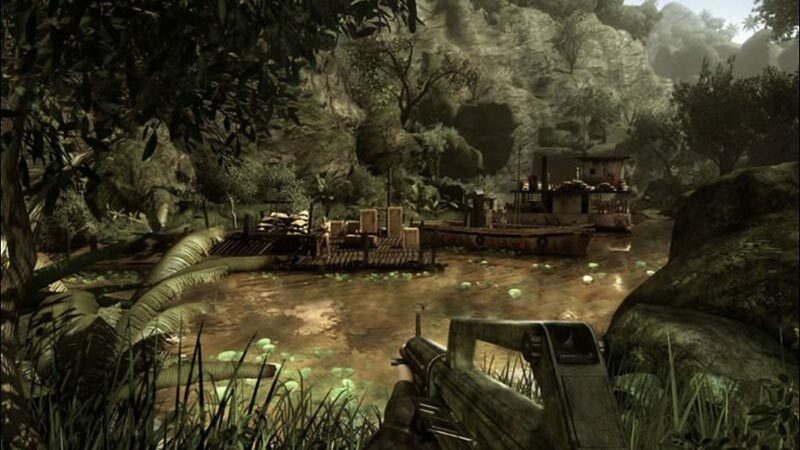 Overall, Far Cry 2 is a game in which you can quite literally get lost for hours at a time. But that feeling of exploration is precisely what makes the game so much fun; your creativity never feels stifled when approaching a mission, and the game's overall structure of side tasks, friends, rewards, and upgrades is a diverse ecosystem rivaling the landscape itself. 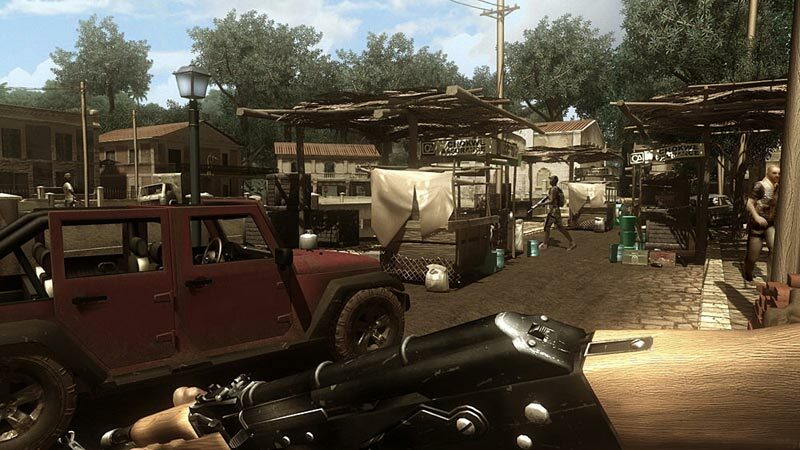 Far Cry 2 no es un juego para todo el mundo, y tampoco es perfecto. Requiere tiempo y dedicación; algunos se frustrarán con los largos viajes en coche –evitables-, y a otros quizá se les atragante su excesiva libertad. Sin embargo las escasas objeciones que se le puedan poner palidecen ante sus virtudes jugables. El videojuego es técnicamente impecable, ofrece un multijugador muy interesante y está dotado de una campaña que debería figurar en el diccionario al lado de las palabras intensidad e inmersión. Jouer à Far Cry 2 et profiter des bons points qu'il a à offrir ne se fera pas sans accepter de s'accommoder de certaines tares. Son IA et ses trajets sans cesse interrompus par des broutilles sans intérêt et chronophages ou encore l'irritante idée de la malaria. Pourtant, l'extrême qualité de son moteur 3D en fait un ravissement pour les yeux et aide à nous plonger dans les missions primaires de Far Cry 2, celles qui laissent au joueur la possibilité d'expérimenter et d'agir à sa guise pour venir à bout des occupants des lieux.